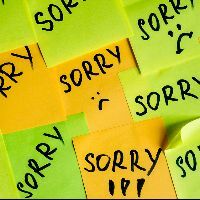 Content related to "The Art of Apology"
Saying the wrong thing after someone has apologized to you can make the person apologize feel like you’re dismissing their attempt to make things right between the pair of you. 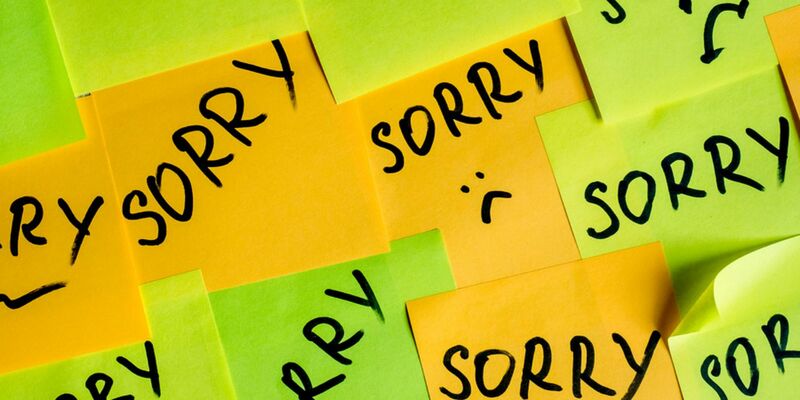 This series strives to help you strengthen your ability to recognize when apologies are necessary and how to conduct yourself when receiving or giving an apology. Once you know that you owe someone an apology, you’ve got to know how to apologize. We tend to use sorry for a lot of different situations, but we’ve gone well past the point where our use of the word actually matches the meaning. How do you know when you owe someone an apology? Continuing kallista's series on apologizing with knowing when an apology is necessary. Most people say ‘sorry’ or ‘I’m sorry’ far too often. 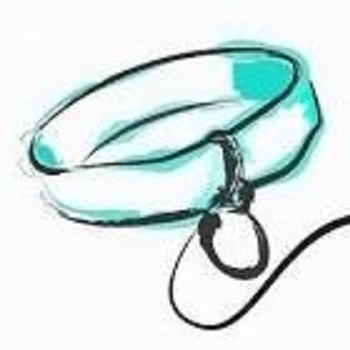 You’re probably aware of whether this is an issue for you. If you struggle with frequent apologizing, you may need to take a different approach to find ways to express what you really mean. Apologizing to someone lets that person know that you care more for them than you do for the outcome of a disagreement; being able to recognize when we’re wrong—or having someone else recognize that they were wrong—can give closure to situations that might otherwise continue to have a negative impact on the relationship. The proper apology is an art, it really is. Take it upon yourself to correct your Dominant’s displeasure with an apology.